Britain insists that the Skripals enjoy freedom of movement and communication, but a detailed report compiled by the Russian Embassy in London appears to prove otherwise. As today marks a year since the world was shaken by reports of a nerve agent attack in the UK city of Salisbury, there has been no proof of Moscow’s alleged role in it, with the victims, the Skripals having disappeared after the incident not only to the public but to family too, while being at what London says is a "safe location". YAROSLAVL (Sputnik) - The niece of Sergei Skripal, who was poisoned in the United Kingdom on 4 March 2018 together with his daughter, told Sputnik that the year after the incident has been nothing short of suffering for her family but she still did not lose hope of finding out the truth about the attack and finally getting to see her relatives. MOSCOW (Sputnik) – Russia has never created, produced or stored toxic chemicals known in the West under the name Novichok, the Russian Foreign Ministry said, calling western media claims about this "hoax." 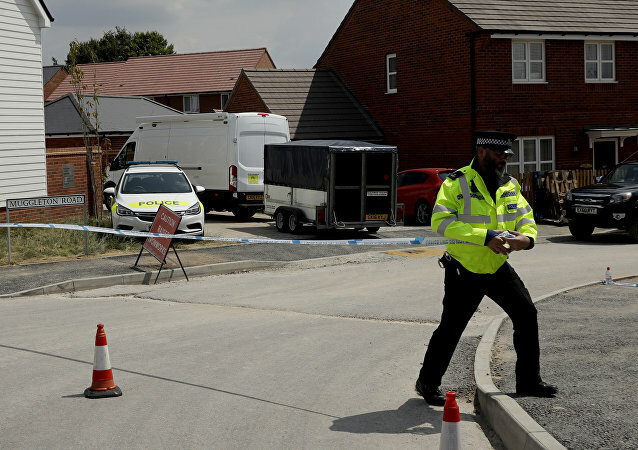 In the absence of official information from the United Kingdom about suspects in the poisoning of former Russian intelligence officer Sergei Skripal and his daughter in the UK, the Kremlin will not explain or comment on media reports, Russian presidential spokesman Dmitry Peskov said. A UK newspaper has revealed that the self-proclaimed target of poisoning in Salisbury, Anna Shapiro, worked as a call girl and claimed to seduce men for the Mossad, while her husband Alex King awaits trial for selling cocaine and ecstasy. 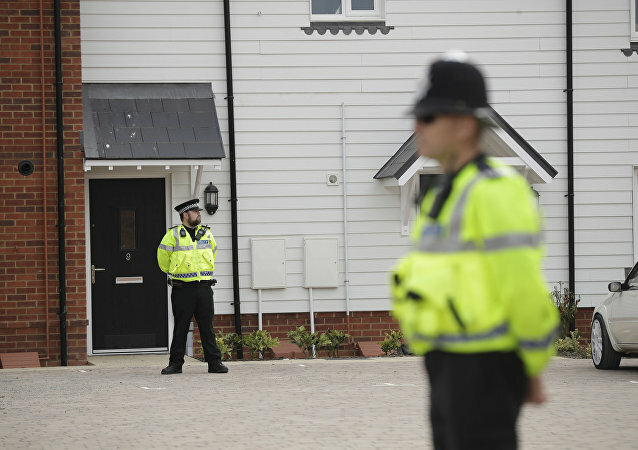 Their collapse on September 16 raised fears of a Skripal-like nerve agent attack, which were later dispelled. The couple fell ill after having dinner in a local restaurant, meters away from the café where, in March, former Russian spy Sergei Skripal and his daughter had lunch before being hospitalized, allegedly poisoned with what the British authorities described as a nerve agent “Novichok,” invented in the Soviet Union. 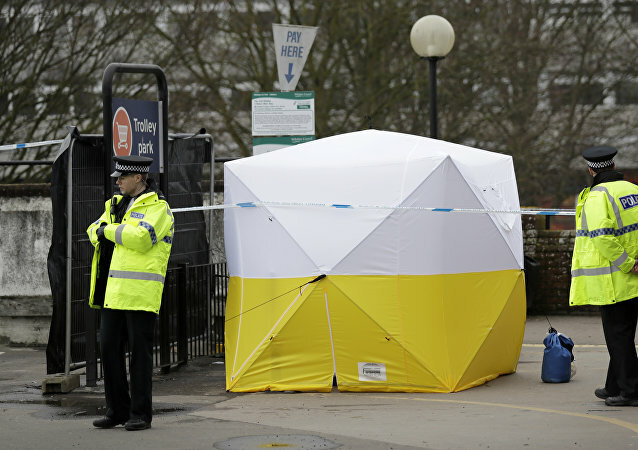 5 Things We've Learned From Interview With Skripal Poisoning "Suspects"
Alexander Petrov and Ruslan Boshirov, the two suspected perpetrators of the Salisbury poisoning, spoke out in an unprecedented interview on Thursday. 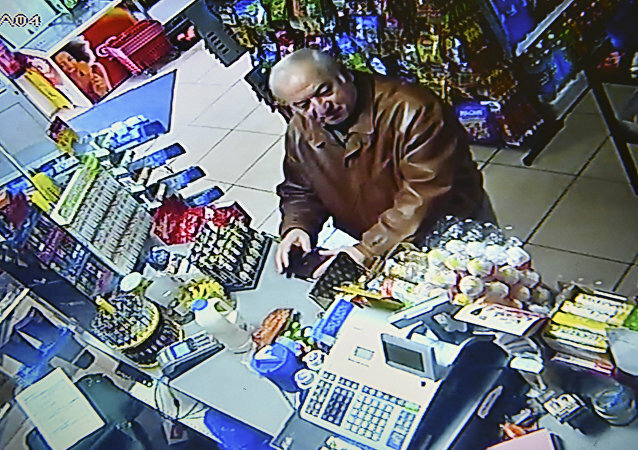 They shed light on their trip to the UK, which has made international headlines after British officials accused them of attempting to kill former Russian military intelligence officer Sergei Skripal. The two men who Britain has claimed had carried out the Skripal nerve agent attack spoke out on Thursday. Whilst our esteemed leader, Theresa May, is busy sabre rattling and threatening a cyber war against Russia, who she sees as the major threat to our way of life, perhaps she could just pause for a moment and look in to a mirror and wonder how much personal responsibility she has for the murder and mayhem that is happening on the streets of the UK. According to Rowley's brother, Charlie hasn't fully recovered from what the UK authorities are calling the "Novichok" nerve agent, which killed his girlfriend last month and poisoned ex-Russian intelligence officer Sergei Skripal and his daughter in Salisbury in early March. 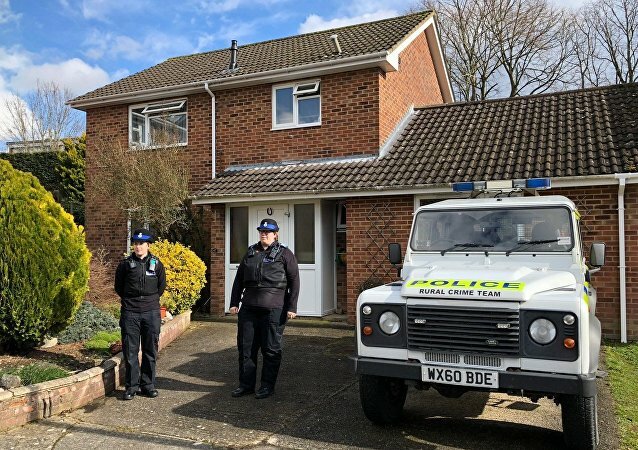 In late July, a man, who was earlier hospitalized after collapsing in his home in Amesbury, UK due to allegedly being poisoned with Novichok nerve agent, was discharged. 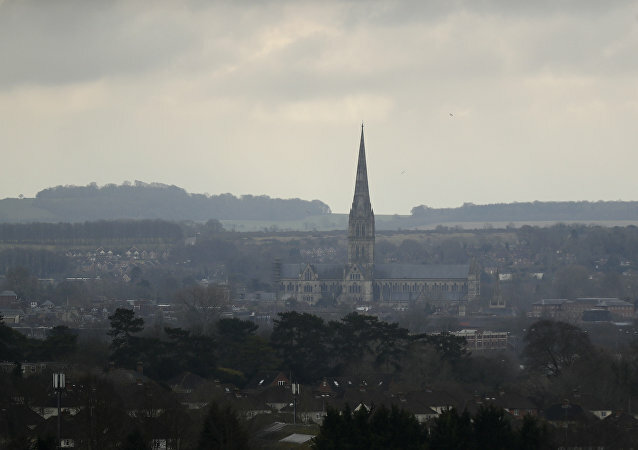 The incident took place several miles away from Salisbury, where former Russian spy Sergei Skripal and his daughter Yulia were found in a similar condition in March.